Location, Location!! 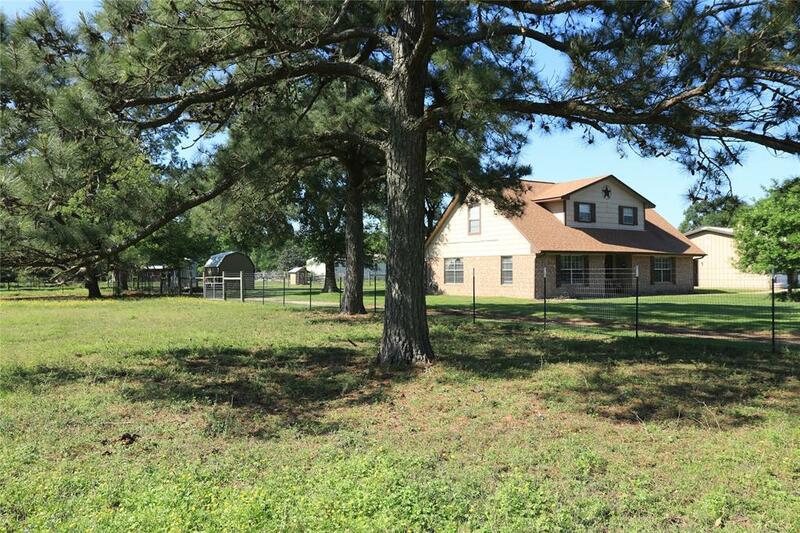 Just minutes to 99 and Highway 290. 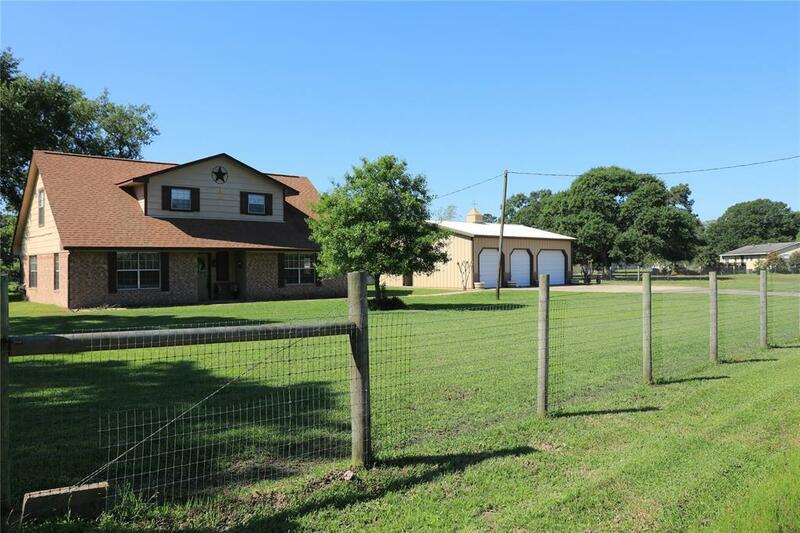 Tastefully remodeled and updated country home on 2.5 manicured unrestricted acres! The kitchen has granite counters and stainless appliances. It opens to the breakfast & family room with a wood burning fireplace. 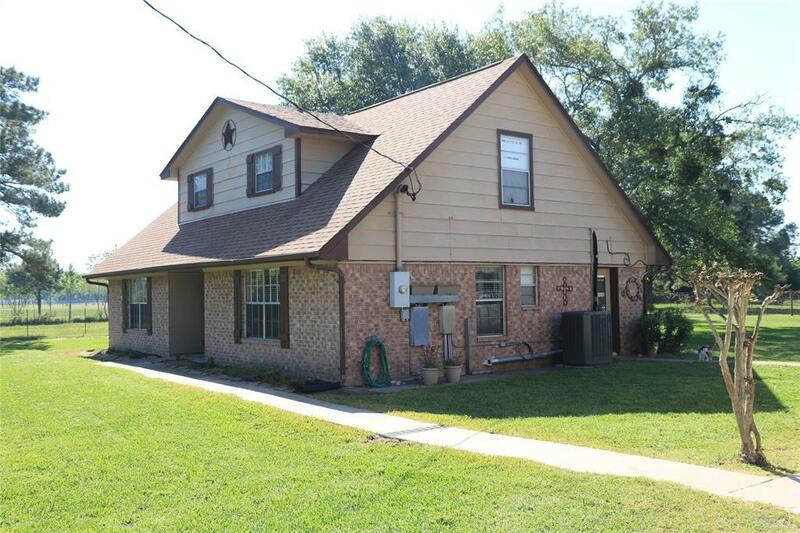 4 bedrooms with master bed down, including 2.5 baths. There is wood look alike tile flooring down and plush carpet up. 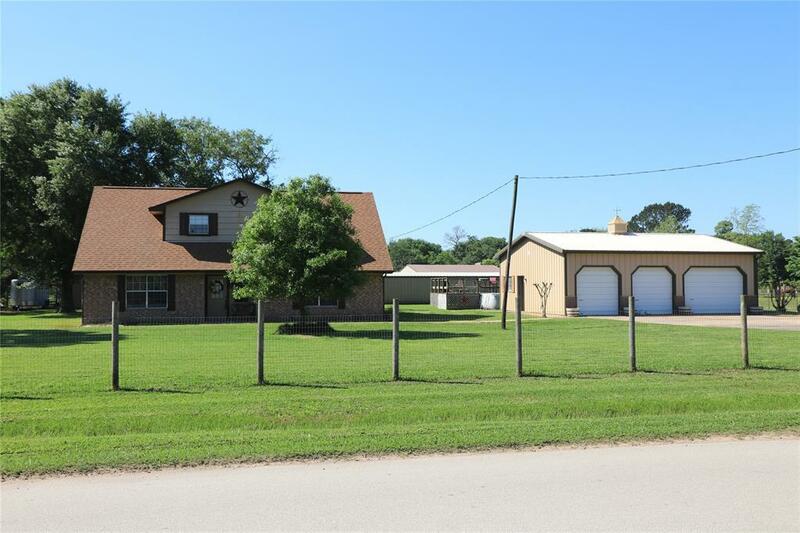 The oversized 3 car garage is a Morton 35x30 metal building. In the metal building there's an air conditioned workshop with a sink. There is also a rear roll up door with a covered patio next to the above ground pool and deck. The property is fully fenced & cross fenced. There's a 3 stall barn with a feed and tack room, ideal for FFA projects of any kind. There is also a second driveway on the east side if you wanted to build a guest house or a building for your business. Low taxes with NO mud taxes as you have your own water well. Recently replaced is a high efficiency AC hvac system. Listing courtesy of Bonning Real Estate.